Holiday planning is in full swing at our house and with two little girls I need quick and easy recipes that won’t take all day to create. My favorite part of a holiday menu to plan is the appetizers. I believe it’s largely due to the fact that I love bite size portions and there are just so many options of flavor combinations to play with. These Holiday Appetizers definitely have the flavor combinations that will make your palette sing. Plus, they’re quick and easy to create. When it comes to holiday appetizers I believe it should be about bold flavor combinations. 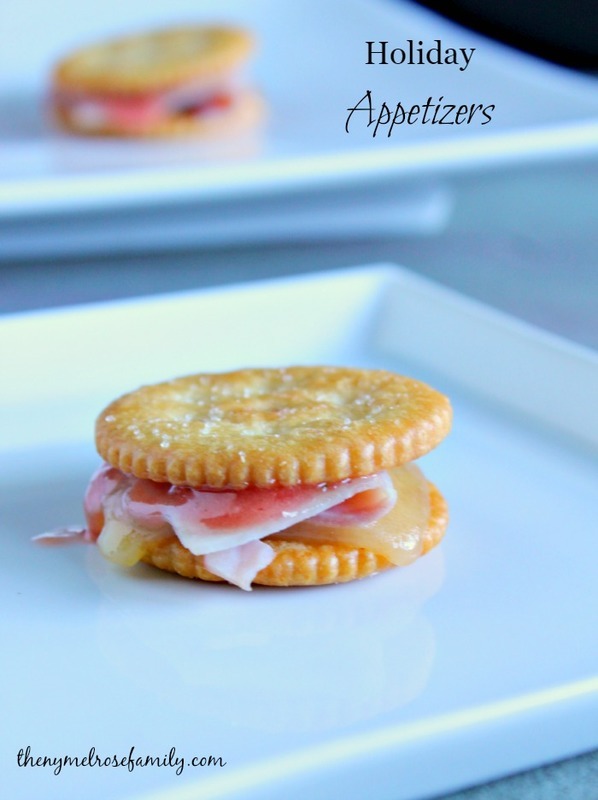 NABISCO created these Ham ‘n Swiss Spicy “Jamwiches” with the pure intention of meeting both of these requirements. 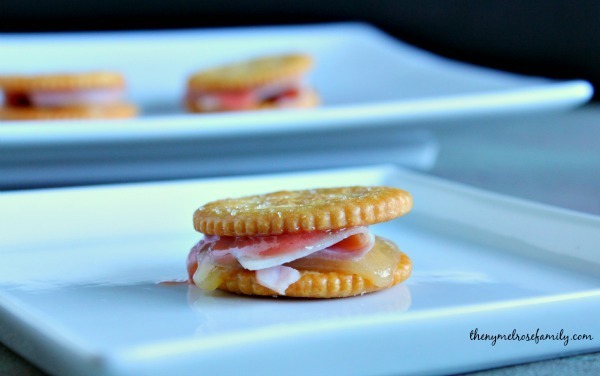 They combine sweet strawberry jam with the traditional ham and Swiss, while adding in a punch of flavor with minced jalapeno in the jam mixture. If you love salty and sweet combinations then you’ll love these. Appetizers provide an opportunity for all of your guests to socialize and that should definitely include you. The hostess shouldn’t be stuck in the kitchen preparing the appetizers as they go out. You need something quick and easy that will allow you time to spend with your friends and family. These appetizers definitely do just that. You’re in and out of the kitchen in 5 minutes with the perfect bite size appetizer. The perfect holiday party is one that is focused around Holiday Appetizers and Snacks. We should all get a chance to enjoy our food and guests at the same time. 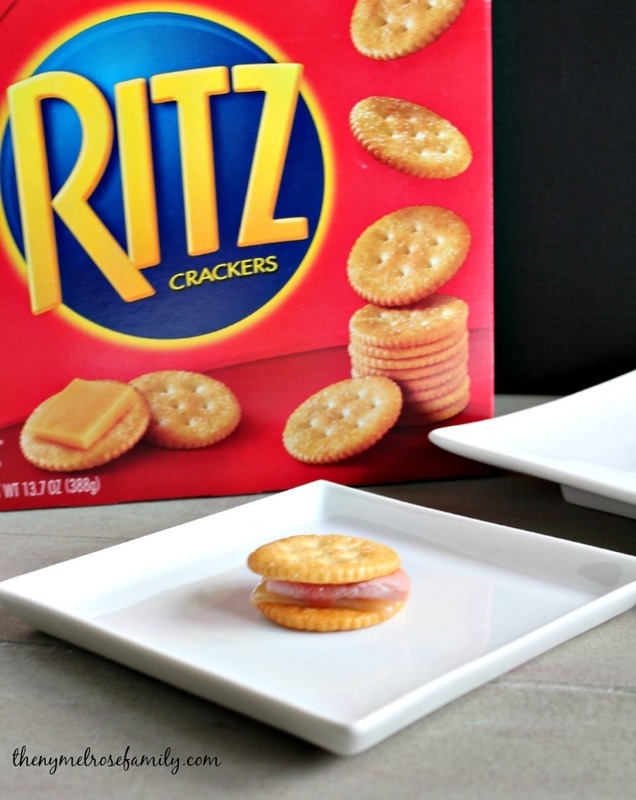 Be sure to check NABISCO on Pinterest for more inspiring appetizer ideas.